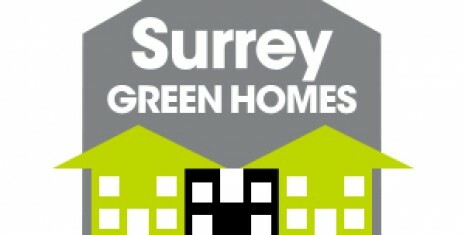 Visit your local Surrey Green Home for inspiration on saving energy, saving money and being kinder to the environment. PLUS every visitor who visits a Surrey Green Home can enter a prize draw to win a free Green Deal Assessment worth £100*. Throughout Surrey on 17 & 18 May 2014, inspirational eco home owners are opening their doors to members of the public, to show how they have made their homes cheaper to heat and more comfortable to live in. This is a fantastic, free opportunity to see energy saving technologies in action and to ask the homeowners those burning questions! What is it like to live in a house with solar panels? How expensive is solid wall insulation? How much money are you really saving? PLUS every visitor who visits a Surrey Green Home can enter a prize draw to win a free Green Deal Assessment worth £100*. (*Terms and conditions apply; limited availability.) The Green Deal helps you make energy-saving improvements to your home and find the best way to pay for them. Home owners are opening their houses to assist other home owners learn about renewable technology and making their own homes more energy efficient. They are volunteers and are giving up their time to host this event. For further information email info@actionsurrey.org or call 0800 783 2503.